With over 14 years of experience in the industry, we strive to provide the best service and product quality to our customers. 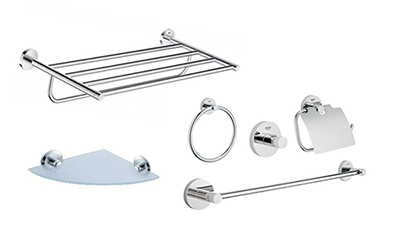 We offer a wide range of products from sanitary wares, bathroom fittings, kitchen wares to other home appliances. Ideal Merchandise also provides installation services. We offer bathroom Products in Singapore. Some Toilet products we carry are water closet, toilet bowl, basin, tap, shower, mixer, rainshower, hand shower, storage water heater, instant water heater, kitchen sink, basin vanity, bathroom accessories, towel bar, towel rack, paper holder, robe hook,bidet, washlet, ECO Washer bathtub. 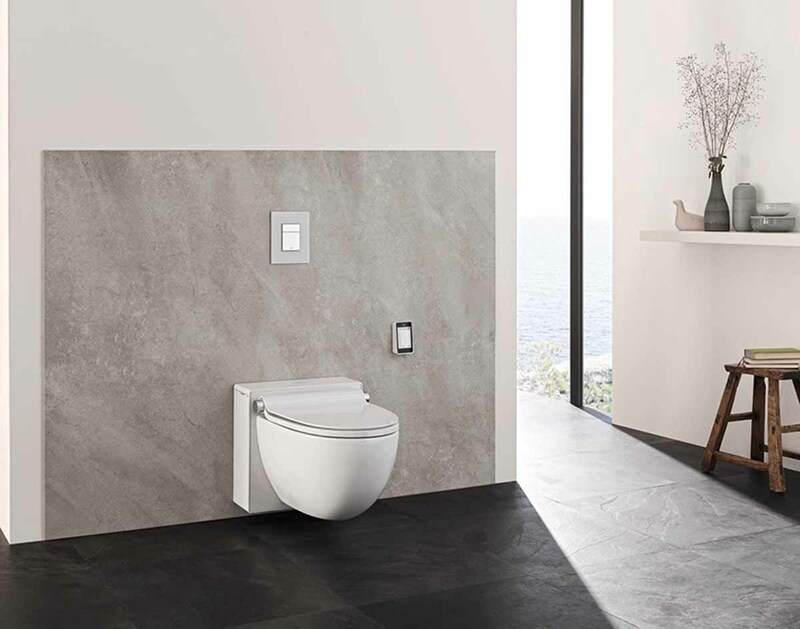 Brands we carry are TOTO, Grohe, Geberit, American Standard, Inspire, Cassanova, Joven, Rubine, Crizto, Monic, Velin, Baron, Arino, Izen, Ariston, Aisin, etc. We provide installation services. bathroom accessories Singapore. We offer Products in Singapore. 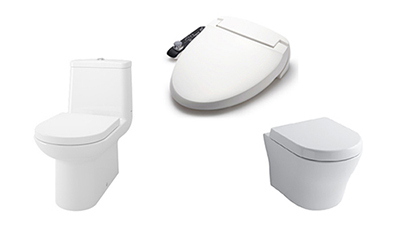 Some Toilet products we carry are wc, toilet bowl, basin, tap, shower, mixer. 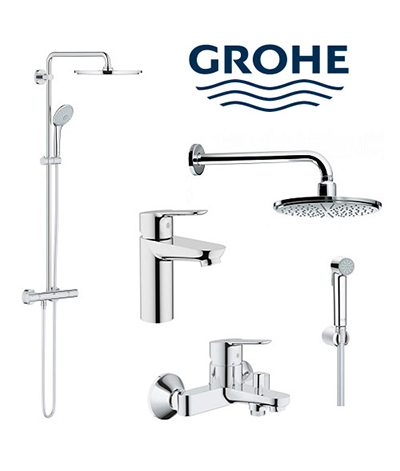 Brands we carry are TOTO, Grohe, Crizto, Geberit, Aisin, etc. Ideal Merchandise provides installation services. 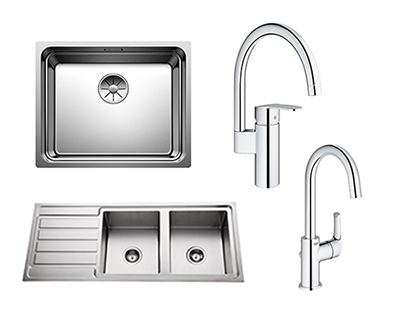 we carry geberit, toto, grohe, crizto and many other brands for sanitarywares as well as kitchenware. offers them in different shapes and designs. Affordable bathroom products in sg. special promotion for toilet bowls and shower. cheap and durable toilet product. carries wc, toilet bowls, basin, tap, basin mixer, shower mixers and shower etc. While for kitchenware, we have a variety of kitchen mixer and sinks. 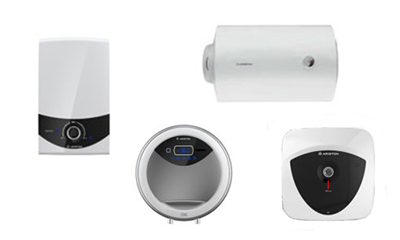 In addition, we have ceiling and pedestal fans and water heaters. showroom in Singapore.